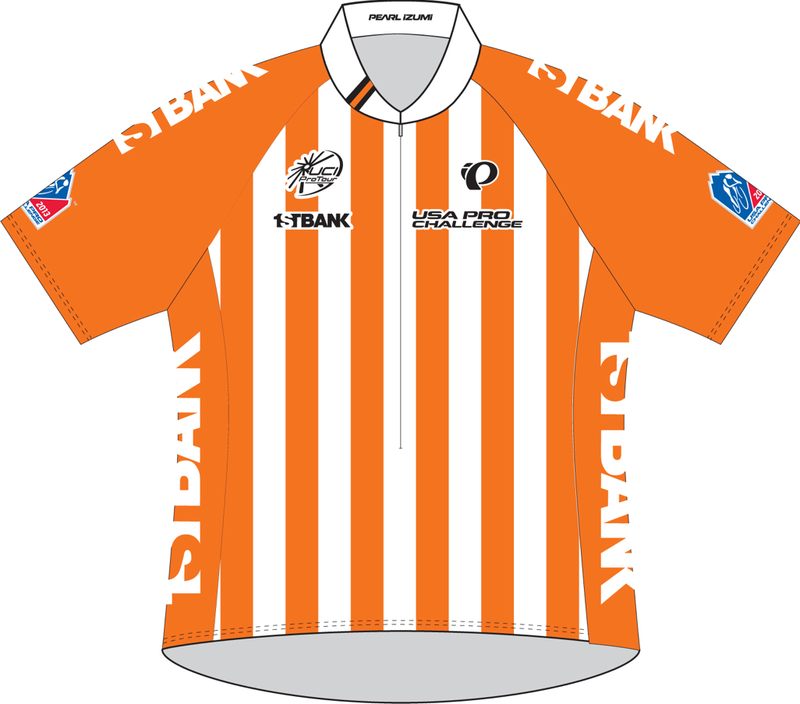 The official 2013 leaders jerseys were announced today. The jerseys have the same design as in 2012, but the sponsors are different. 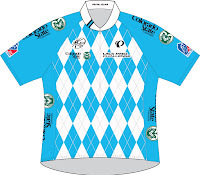 Pearl Izumi is the manufacturer of the jerseys for this stage race in Colorado. You can already buy the commemorative stage jerseys for each stage of the USA Pro Cycling Challenge at the USA Pro shop online or at the merchandise trailer at the Festival Village of each stage. 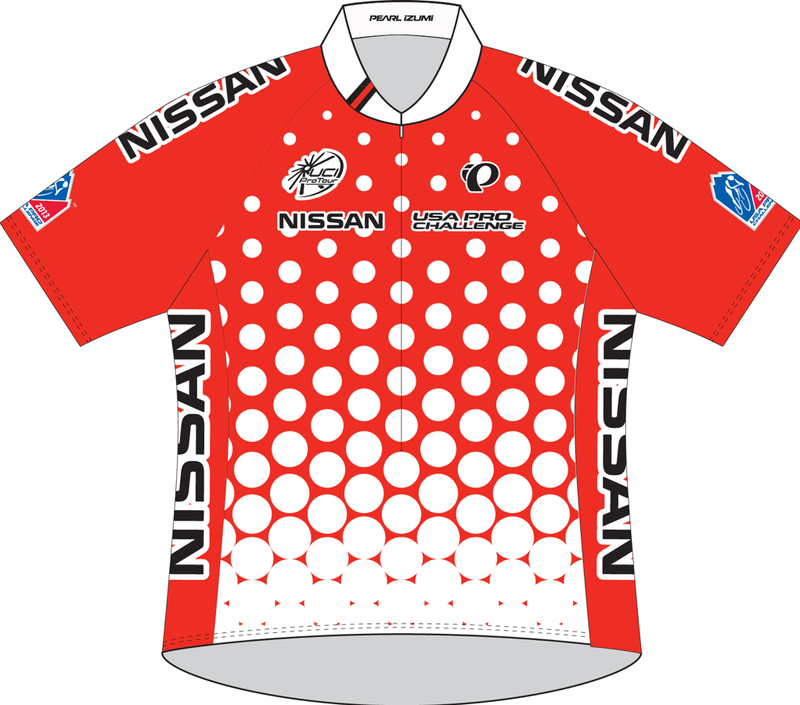 The Smashburger Leader Jersey is awarded to the rider with the lowest cumulative elapsed time over the duration of the race. 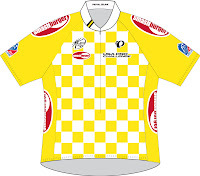 Depending on each day’s results, the rider wearing the yellow leader jersey can change from stage to stage. 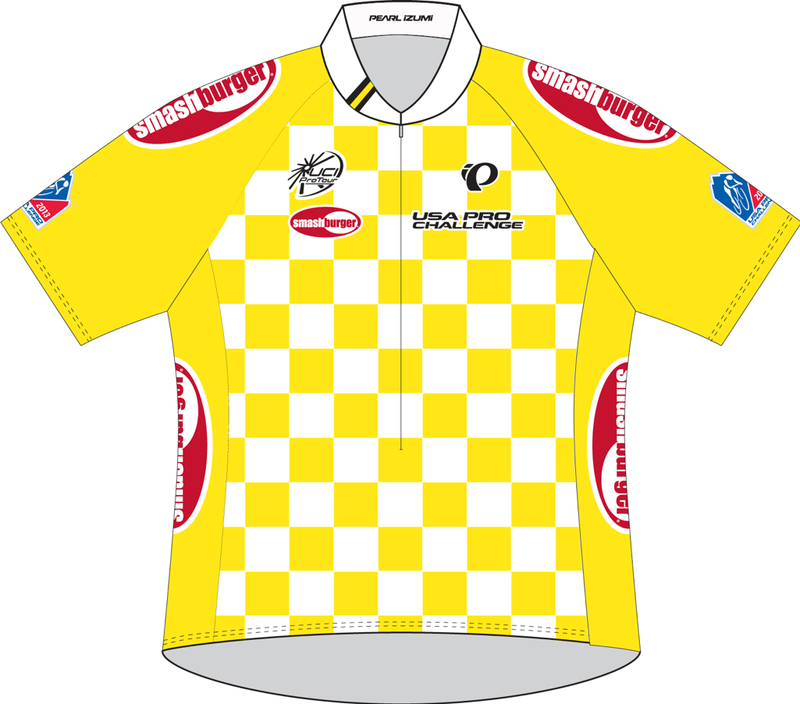 Because the overall winner is based on lowest cumulative time, it is possible for a rider to win the Smashburger Leader Jersey without winning a daily stage. 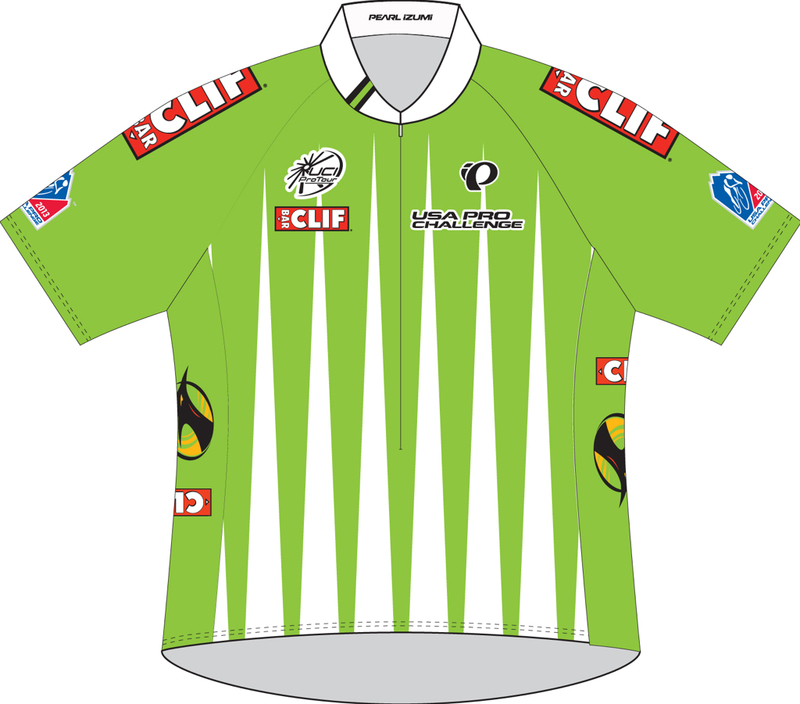 The Clif Bar Sprint Jersey is awarded to the rider that accumulates the most bonus points, which are given based on sprint line performances, as well as finishing the stage in the top 15 places. 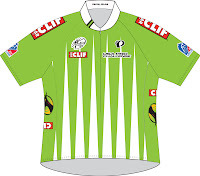 Cyclists who specialize in bursts of power and speed, or consistently finish near the top of each stage, will have the best chance to wear this respected green jersey. The USA Pro Challenge features the most demanding mountain terrain in professional cycling, reaching higher elevations than any other race. 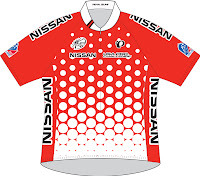 The cyclist who proves to be the strongest climber through steep grades at designated Nissan King of the Mountain (KOM) locations will ultimately win this jersey. The first three cyclists to reach the top on rated climbs receive points toward this award. Each stage of the competition will present countless obstacles for the cyclists. The rider who best tackles the challenges of the day and exemplifies the spirit of the sport – courage, sacrifice, inspiration, determination and perseverance – will be awarded the FirstBank Most Courageous Rider jersey. A plethora of young talent will take to the roads to tackle the USA Pro Challenge. These up-and-comers will compete for the distinction of wearing the Best Young Rider Jersey, which will be awarded to the rider under 23 years old that has the lowest cumulative elapsed time over the duration of the race. New to the race, Colorado State University is the official higher education partner and as such, will present the award to this emerging talent. *Text explaining the jerseys provided via official press release from the USA Pro Challenge. 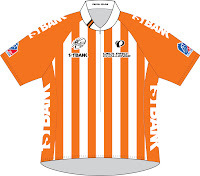 I think they did a pretty good job of matching the feel of this classic jersey (below). Can you guess which movie this jersey is from? ... with vintage footage of the Morgul Bismark, Coors Classic and Colorado National Monument routes?